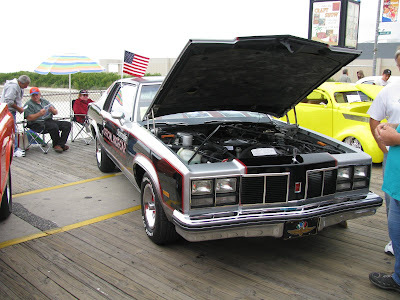 This is my 2nd post of photos from the Wildwood weekend. The 1st post can be seen here. 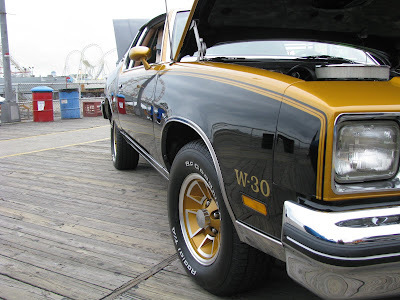 I thought I would highlight a couple of Oldsmobiles that caught my eye. 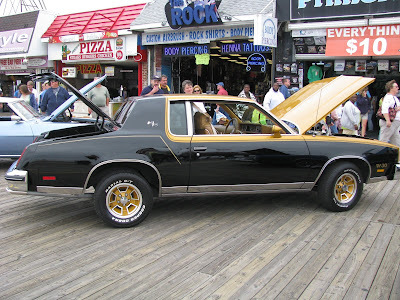 The 1st car below is a 1979 Hurst/Olds in just excellent condition. 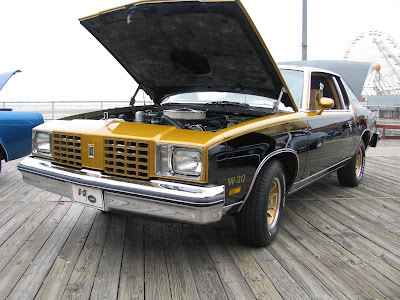 These cars came from the factory with a 350 Olds. Pretty stout for 1979. 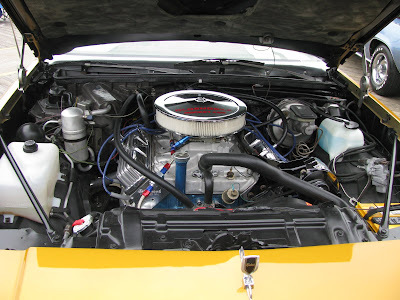 You can learn more about this model and other Hust/Olds cars at www.hurstolds.com, which has some great photos and history of the Hurst/Olds. 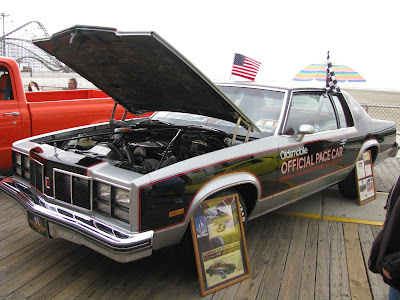 The next car is a 1977 Oldsmobile Delta 88 Indy Pace Car. I've never seen one of these before, but it's a cool car and this one was in excellent shape. The only complaint I have is that the car's owner put signs in front of both wheels on the driver side, which really detracts from the photos. 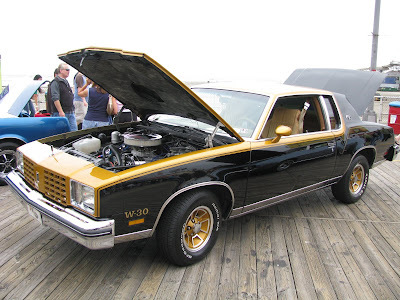 This car has red Olds rally wheels, which would be a unique look, but they are completely hidden. Oh well. 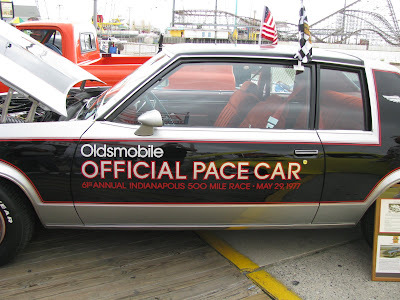 You can find more information on the 1977 Olds Indy Pace Car here.